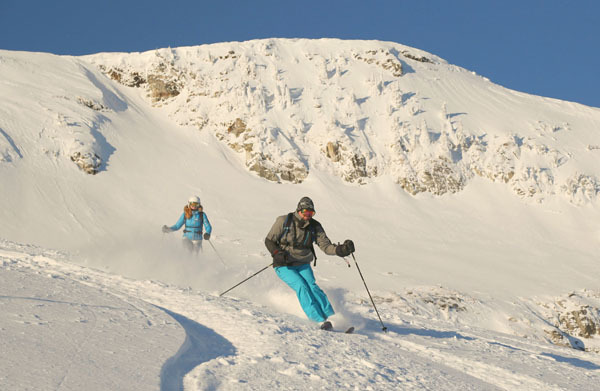 We are Heather and Greg Burke – respected ski journalist/photographer team. We have been professional Travel Journalists for over 25 years. 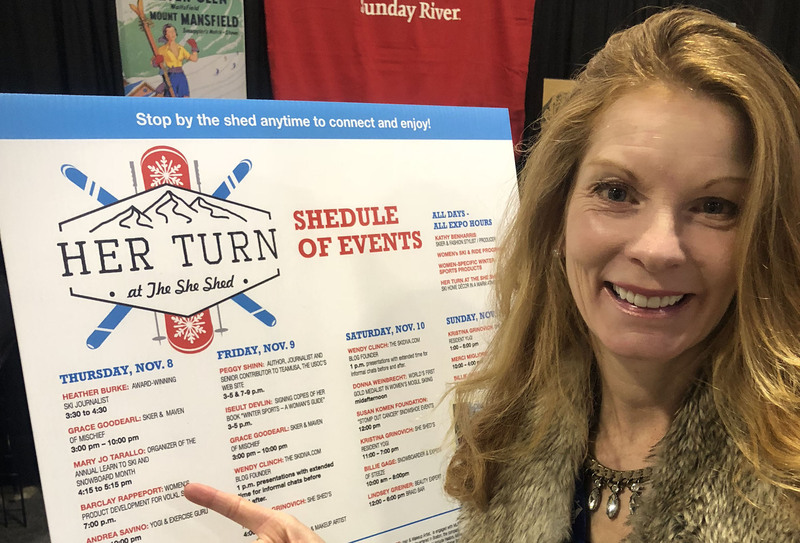 Heather was the weekly Ski Columnist for Maine’s Largest Newspaper for 11 years and wrote for the Boston Globe’s Boston.com Blog for 10 years. Today, our media outlets includes FamilySkiTrips.com, The LuxuryVacationGuide.com and SnowPak.com, plus our stories are often published in numerous magazines, newspapers like Forbes Travel Guide, Ski Area Management, Boston Globe, Boston.com, and more. We travel, ski, and are published extensively. Heather writes, Greg photographs and videos, capturing our adventures in imagery. 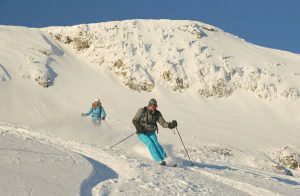 We share our ski travel with our significant readership and followers. 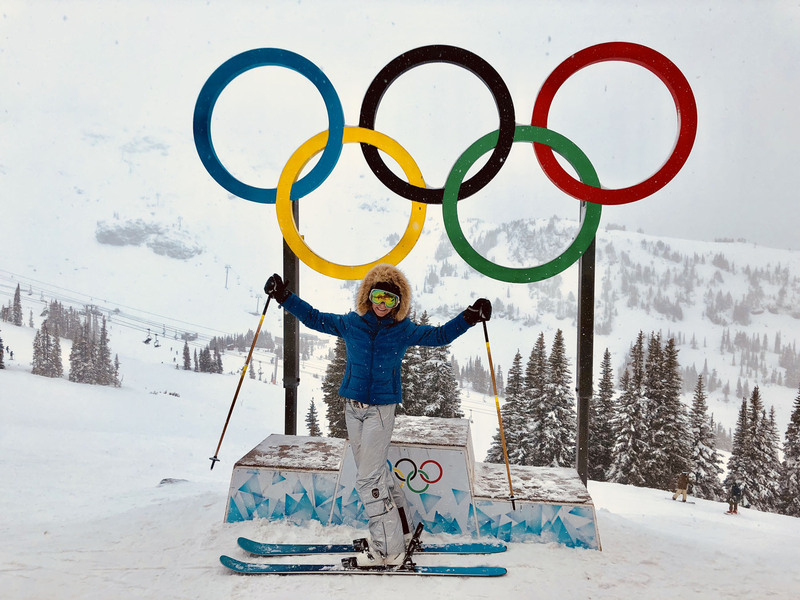 Our brand is active, passionate pursuit of skiing and travel – about being stylish and social from first chair to après ski. 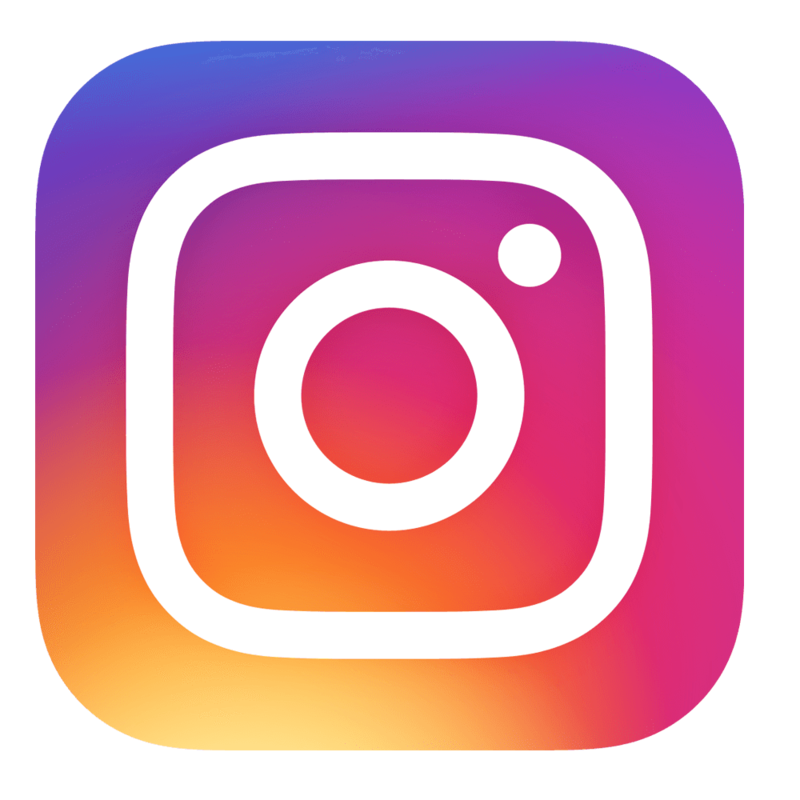 We are ski lifestyle influencers, with a social media engagement of over 100,000 per month! 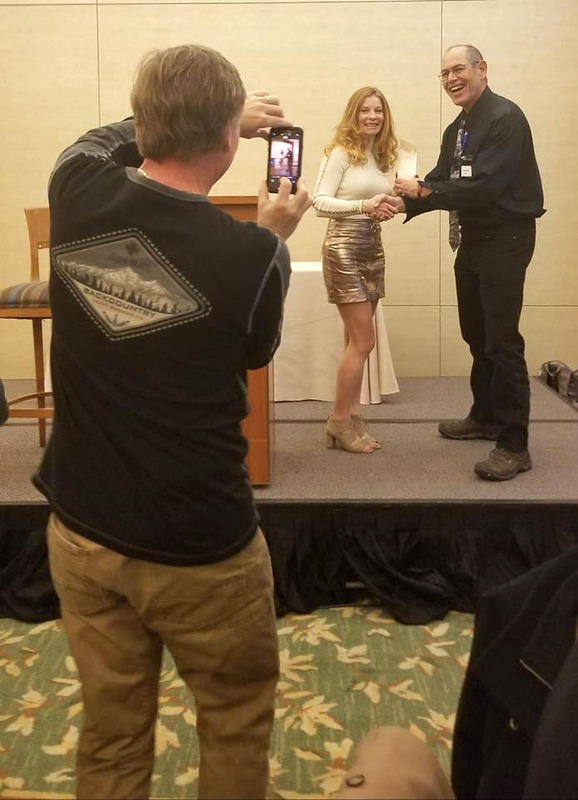 Heather is an award winning ski journalist, having received the 2018 “Excellence in Snowsports Coverage” award from NASJA, North American SnowsportS Journalism Association, in addition to other awards. 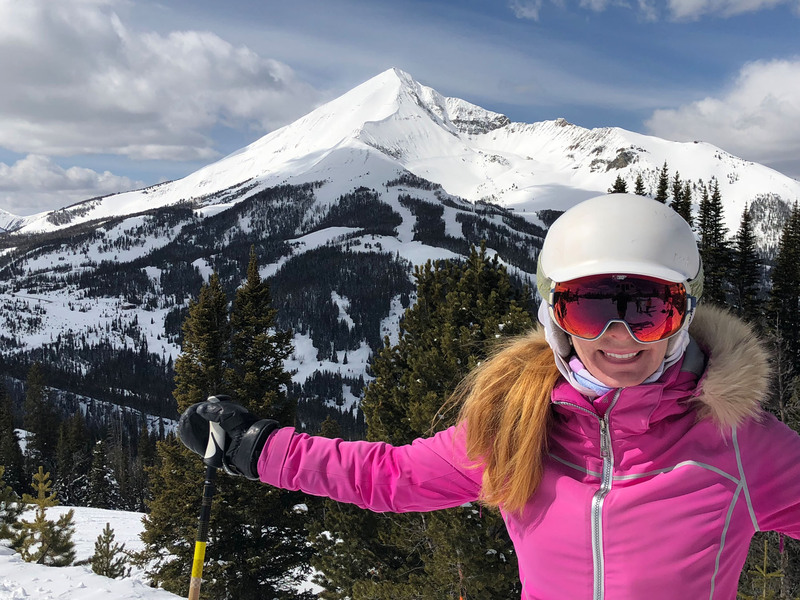 Heather has been named by Freeskier Magazine’s “Top 100 ski industry people to follow.” She’s been called the “Rick Steve’s of skiing.” Heather is chief content editor of our sites, and a prolific ski writer to numerous outlets. See testimonials from industry peers and travel hosts. Greg is a nationally acclaimed photojournalist and videographer, and a web master, chief SEO manager of our sites. Greg is also our travel coordinator and trip planner, assuring we maximize editorial results from our travel time during our media visits for the best resulting story material in our guaranteed coverage. 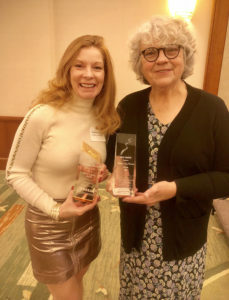 Heather’s Excellence in Snowsports Coverage award with friend/colleague Bonnie MacPherson of Okemo Mountain.